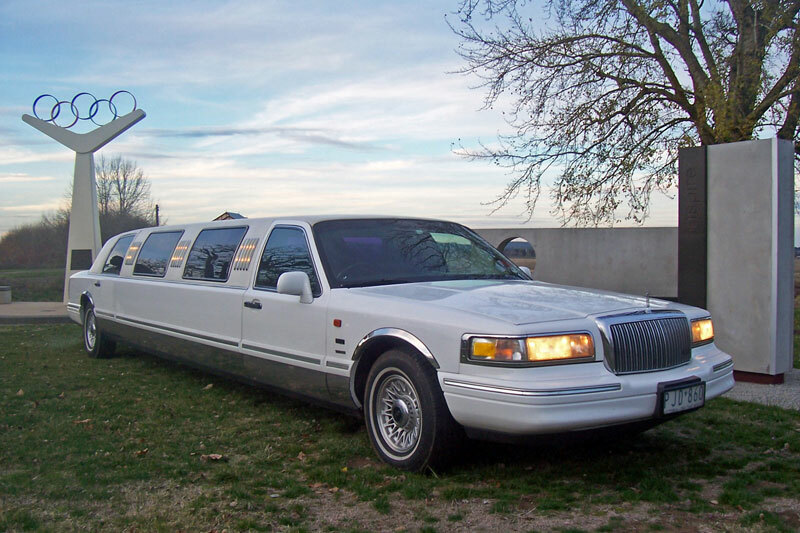 Dinner transfers and Special Occasions. 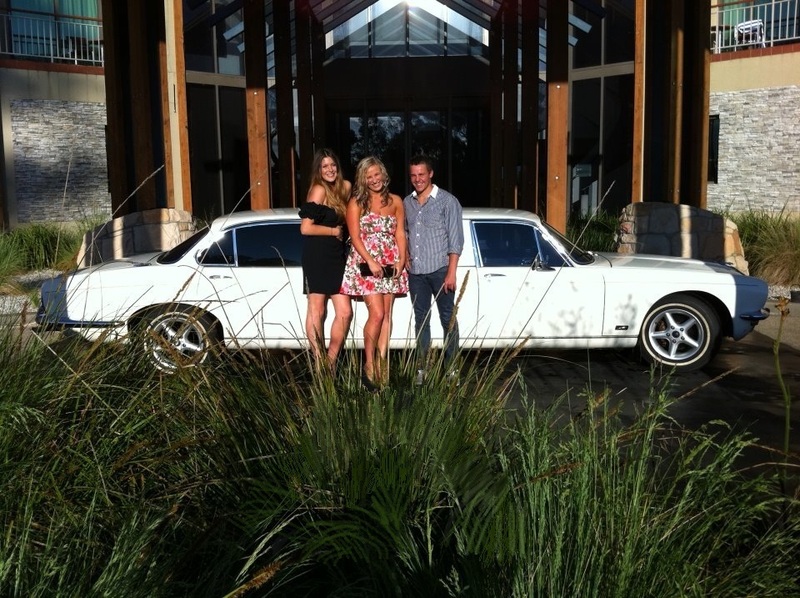 Please take the time to view our ever increasing selection of beautiful cars for your next Special Event. 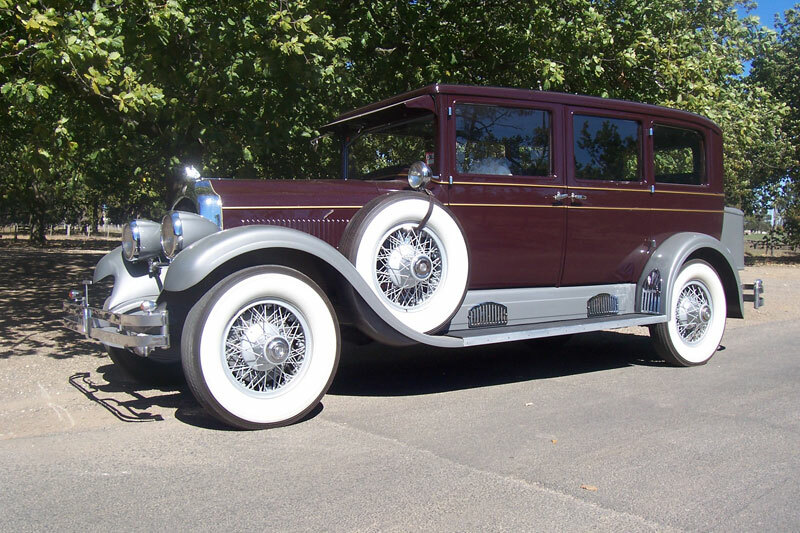 Vintage Cars, Limos, Movie Shoots, Classic Cars, Wedding Cars,Limousines, T.V.Commercials, Limo, Debs, Films, Limo Hire. Copyright © 2019 Automobiles Of Yesteryear. All Rights Reserved.